Newquay is the ideal destination for an active Hen Weekend. 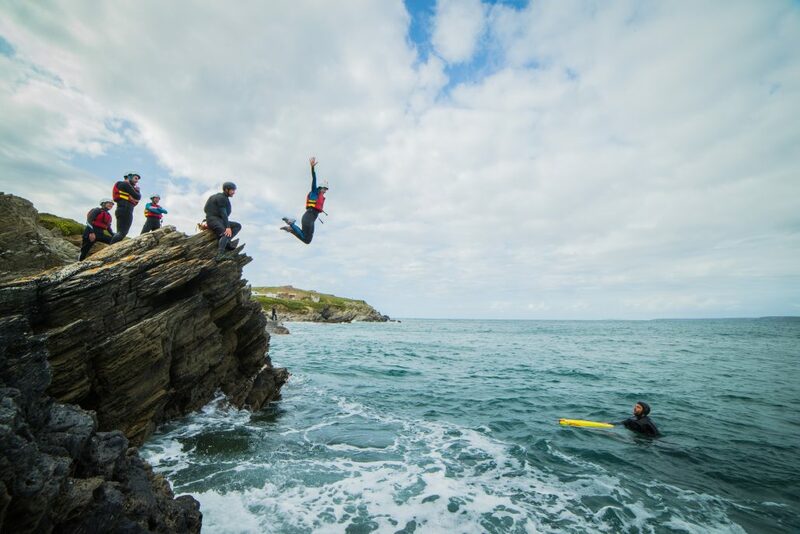 Spend the day catching waves with a Surf Lesson or enjoying an action-packed Coasteering session. Cornish Wave take the stress out of planning Hen weekends in Newquay. 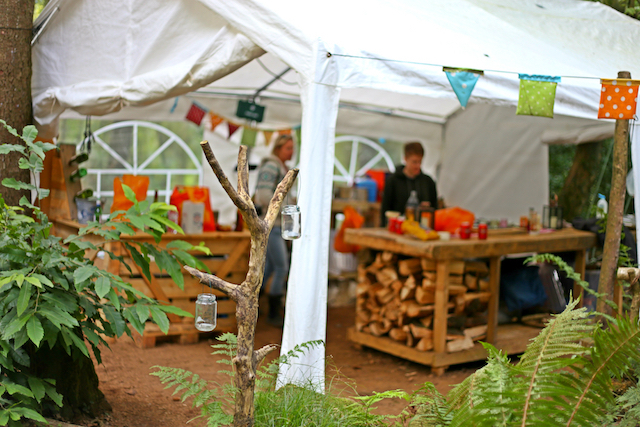 Just get in touch and let us help you plan a weekend to remember! Let us help you create a Hen weekend to remember. 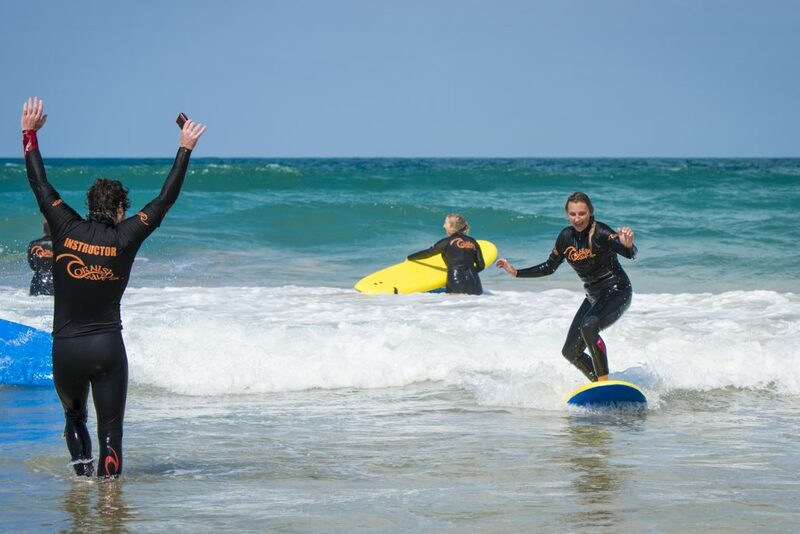 Plan an unforgettable Hen Party in Newquay with a Surfing lesson. Great fun and fantastic value – challenge your mates!